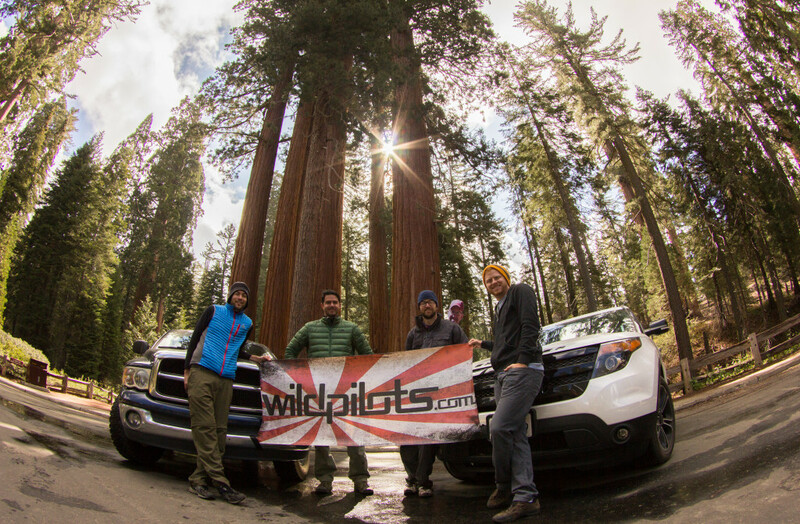 Wild Pilots playing among the BIG trees of Sequoia National Park. A week ago, Wild Pilots (West Coast) went on another team outing. This time we headed toward Sequoia and Kings Canyon National Parks, home to the giant Sequoia trees. These trees are (arguably) the largest living things on the planet, and they were amazing to be around, let alone FLY around. Being in the presence of such historic things, we made sure to take great care in leaving only footprints. The trip was a huge success and we got a ton of great footage. We’re going through it all now and will have some video available in the near future to document the amazingness. You have got to see these trees from above!